Burns Management is proud to offer fully-furnished apartments that are ready for move in on a short-term lease. Whether you’re visiting family for an extended stay or you are at the beginning stages of relocation to New York’s Capital Region, we offer many choices in locations, floor plans and amenities. From the quiet wooded neighborhoods of Guilderland, to communities convenient to the capital region’s business and shopping districts, to apartment complexes within a walking distance of bustling downtown Saratoga Springs, we are sure to have a short-term lease apartment that will fit your needs. 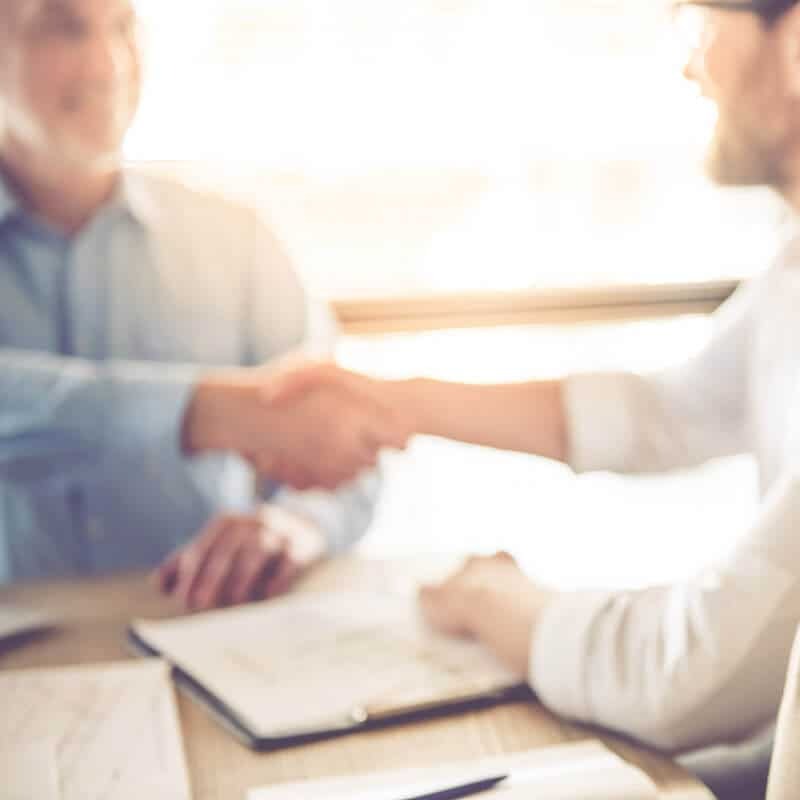 We’ve been providing corporate and short-term housing for years, and our property managers are experts on our communities and the area. We strive to offer a high-quality short-term housing experience from the moment you call us to the moment your stay is over. Just let us know what city you want to live in, how long you’re staying in the area, and your approximate budget and we’ll take care of the rest! 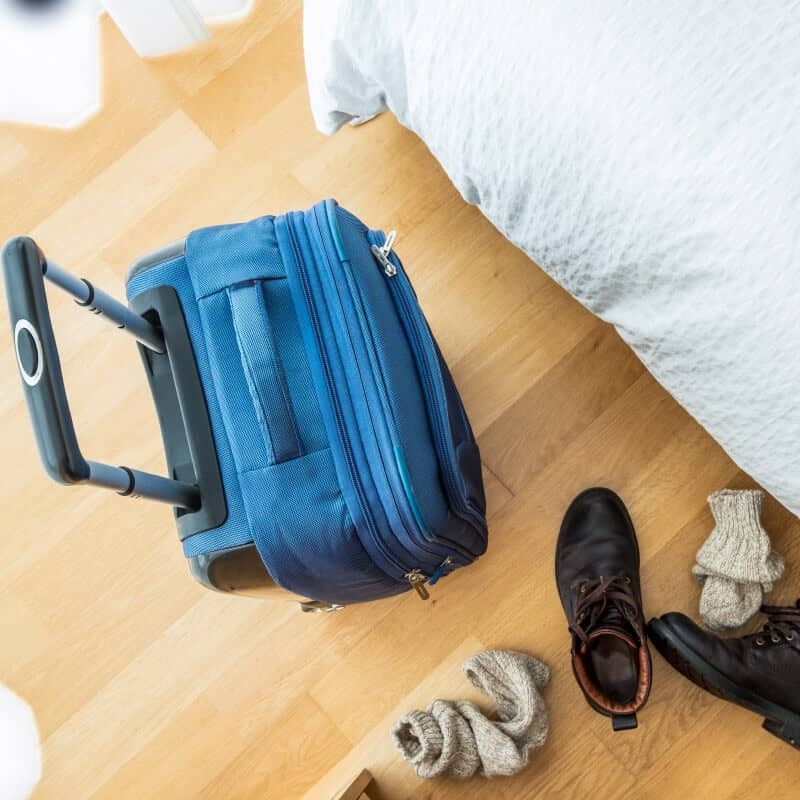 One of the major benefits of choosing a short-term lease over a hotel is that everything is included, which saves you money! Pay rent, utilities, and Internet all at once so you don’t have to worry about it during your stay. 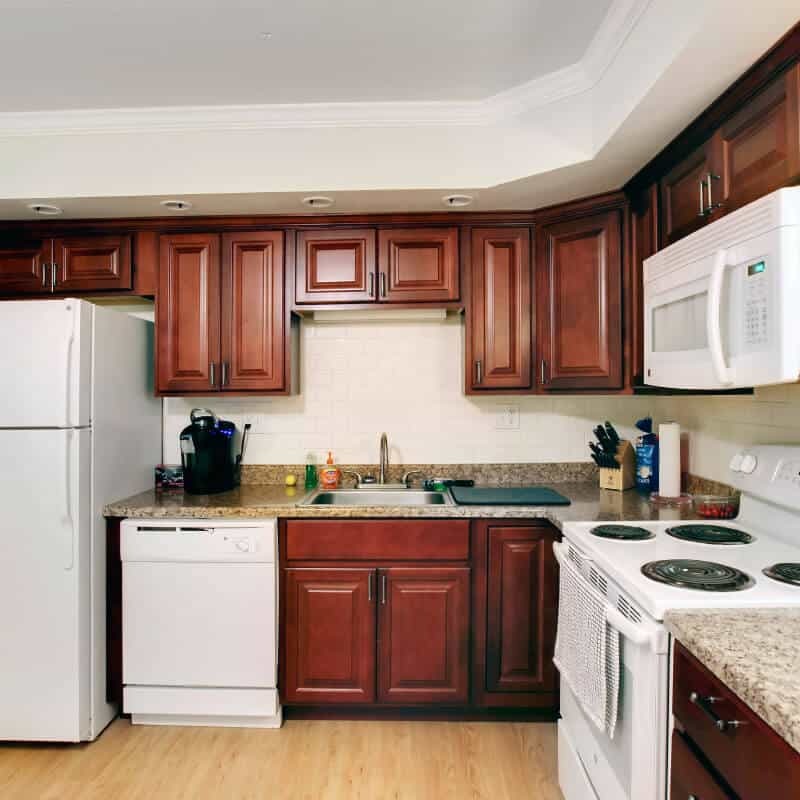 All of the fully-furnished apartments also come equipped with everything you need to make a home cooked meal, bathroom necessities, bed linens, towels and more! Washers and dryers are either available in-unit or in the building, eliminating the need to go to a laundry mat. Our staff and maintenance team are always available to assist with whatever you may need. Perhaps one of the best parts about renting from Burns Management is that many of our communities are pet friendly. There’s no reason to leave your best friend behind or rack up tons of bills for boarding your pet. We love our residents’ pets almost as much as they love them. Sometimes life can be overwhelming, and we’re here to assist you in making this process much smoother. Our staff will take care of all the details so you can enjoy all that the community has to offer and focus on your priorities. Inquire today to learn more about our short-term lease availability and options.